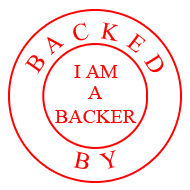 I am A Backer: tado° Cooling Intelligent AC control *Last 19hrs BACK IT NOW!! tado° Cooling Intelligent AC control *Last 19hrs BACK IT NOW!! tado° Cooling turns any AC unit into a smart device: Auto-off, precooling, indoor presence detection and single room control.